This property has it ALL...This is it!!! 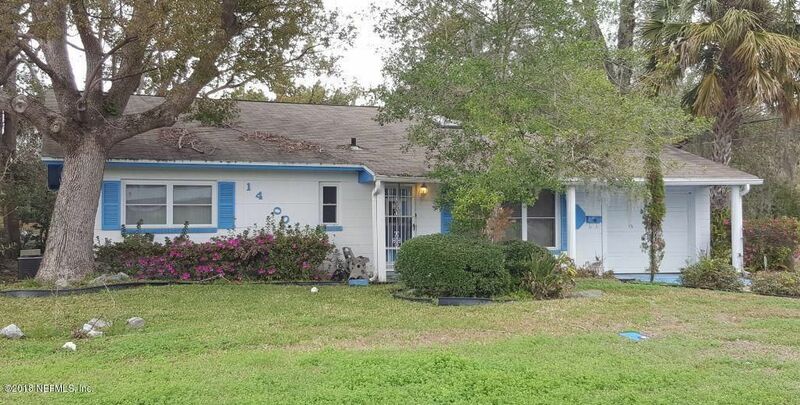 This GREAT 3 bedroom, 2 bath property is located on the North side of the quint City of Palatka! You can entertain in your comfortable and inviting Living Room or cook a gourmet type meal in the fully functional Kitchen or host a dinner party in your Dining Room or cuddle up by the fireplace in the Family Room to warm up on those chilly North Florida nights or relax in the jetted tub in your Master Bath or on those warm Spring and Summer evenings you can enjoy tea or coffee on the side porch while reading your favorite book! This property needs some minor repairs and updating to reach it's full splendor, but It has it ALL...At a price lower that what you could build in this market! This property is sold in as-is condition. 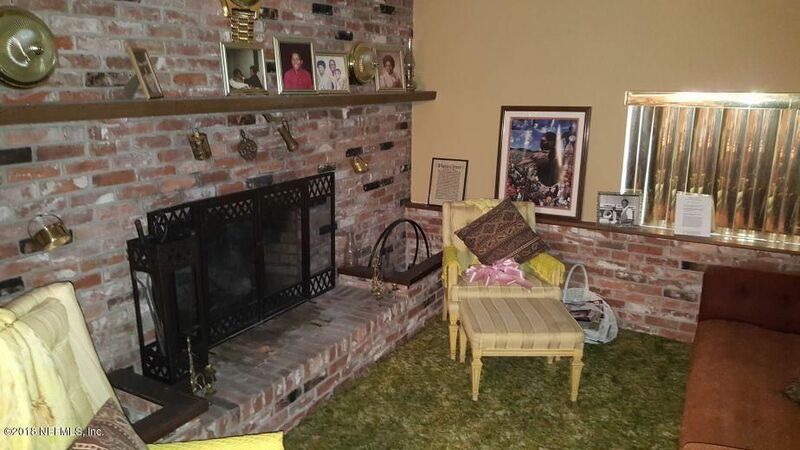 This home has been on the market since Apr 07,2018. Courtesy of BAR INVESTMENT MANAGEMENT.